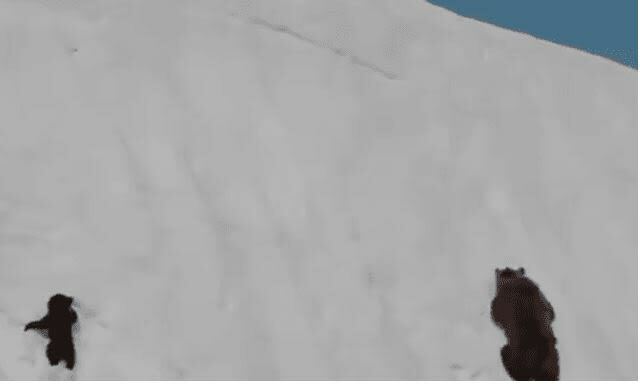 What seemed to many to be a cute video of a mom and baby bear climbing up a snow-covered slope turns out to have a darker side. The post went viral and was shared over 165 000 times. But wildlife experts weighed in saying this video was a result of an invasive drone flying overhead, scaring the bears. The panicked bears were trying to move away from the drone and raises the issue of the use of such technology to film endangered wildlife. Twitter users expressed outrage and the video has since been deleted.